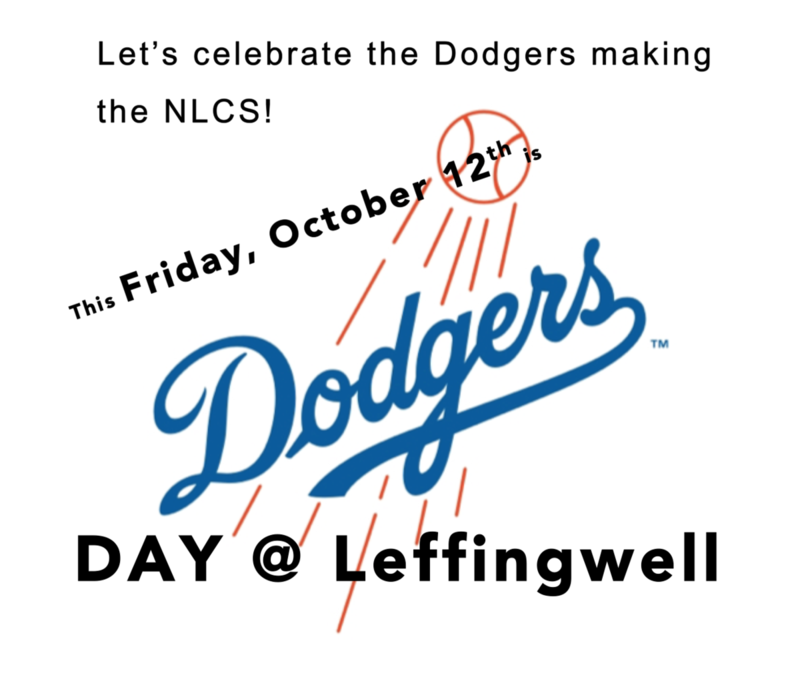 Let's celebrate the Dodgers making the National League Championship Series by wearing all your favorite Dodger gear this Friday, October 12th. 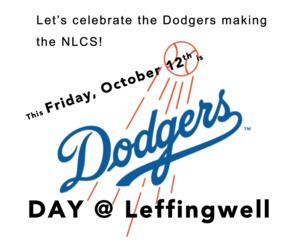 Let's GO DODGERS! Let's beat the Brewers and head back to the World Series.